Do You Feel Like Life is Closing in on You? How do you fight against the weight of the world and keep your true purpose in sight? In Destined to Soar, K.P. 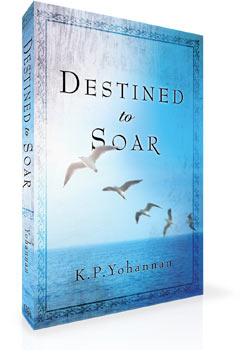 Yohannan will gently guide you to God's wisdom, and from there, encourage you to embrace God's guidance.  This free e-book could liberate you from oppression and into a deeper relationship with Jesus.